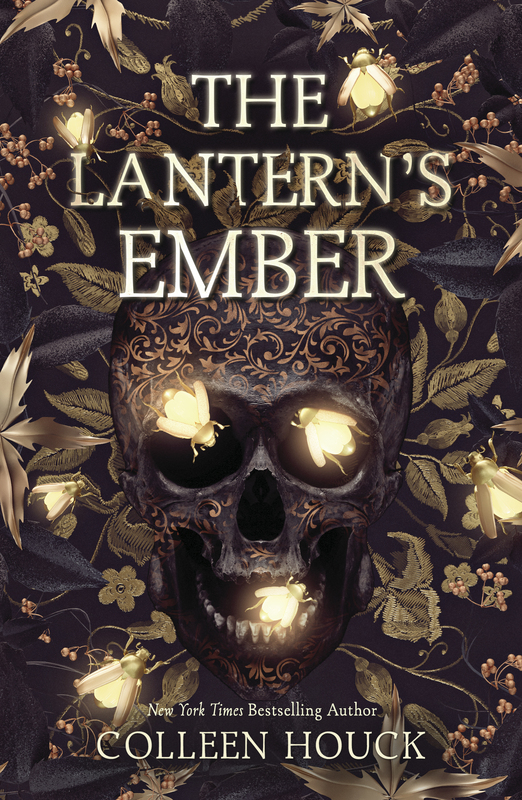 I’m bringing you something special today, it’s the cover reveal for The Lantern’s Ember. I have been in love with Halloween since I was a kid. It probably started because my birthday is in October and I really love chocolate, so that month has always been an exiting one for me. 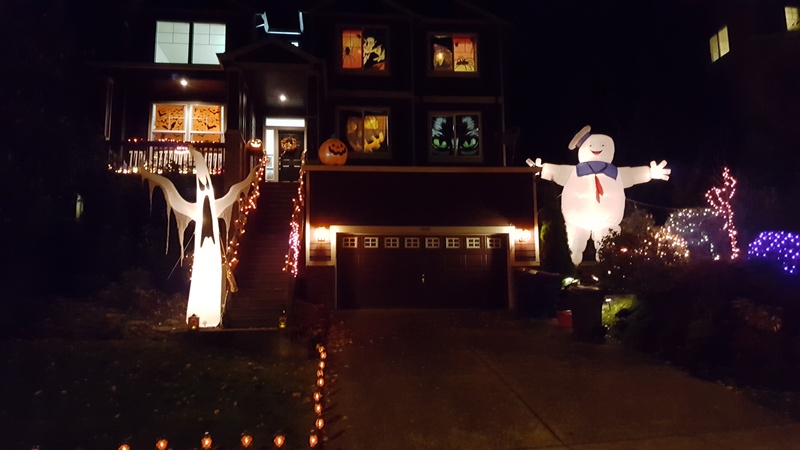 My whole house is decorated for Halloween. As you can see, I tend to go a little overboard. Kids would drive into our neighborhood from all over the city since our whole area is super fun at Halloween. Kids who come to my house get full size candy bars and the kids older than twelve get a book of their choice. Most still prefer tigers over mummies, even at Halloween. Now that you know that about me, it isn’t much of a stretch to think I might someday write a Halloween story. My favorite Halloween story of all time is the Headless Horseman and not the gory one but the cartoon version. The working title was Jack, as in Jack O’ The Lantern and Jack is the name of my main character. This book has pretty much everything Halloween you can think of–black cats, cauldrons, witches, pumpkins, mad scientists, werewolves, vampires, pirates, Frankenstein, skeletons, spiders, ghosts, the Loch Ness monster and probably a few other things I’m forgetting right now. 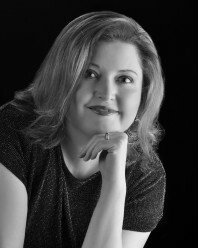 I’m so excited for you to read this story and go on this adventure with me. It’s not ready to preorder yet, but it will be soon. I’ll make sure to put up the links as soon as I can. Are you ready for it? Here’s the cover! And there you have it. What’s your favorite thing about Halloween? This entry was posted in News, The Lantern's Ember. This cover is absolutely gorgeous! I’m so excited to read this!! Did Cliff Nielson design the cover? I am really excited for this book I love Halloween too. all because its my birthday. I’m also in the middle of vampire diaries as well. The cover is beautiful! I can’t wait to read this book! I’m really excited!! This cover is amazing! The cover is georgeous, this book is going to be great! Not sure where to add song submissions for Tigers Dream so I’ll post it here….Paper Lion by Barcelona.